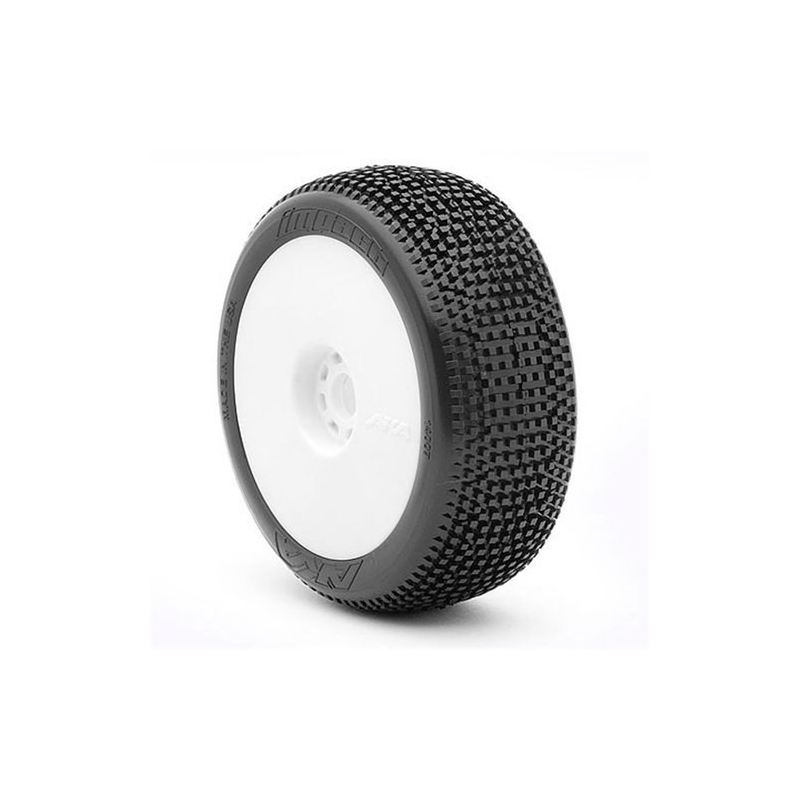 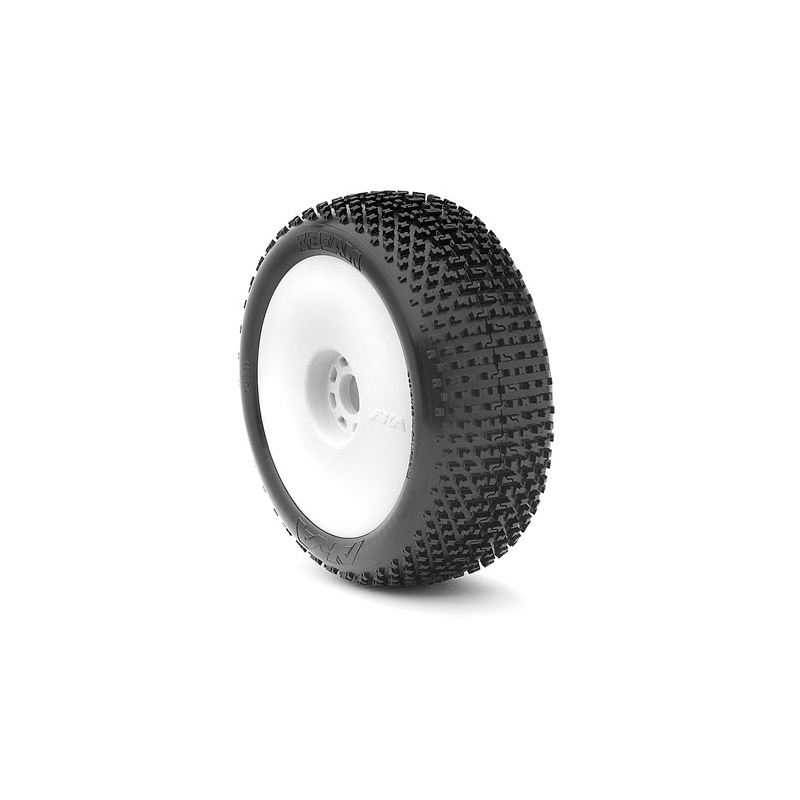 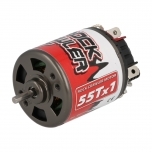 The 4 pole design will guarantee the motor to produce very large amounts of torque, a much faster acceleration response and a very stable output of power to the drivetrain. 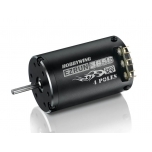 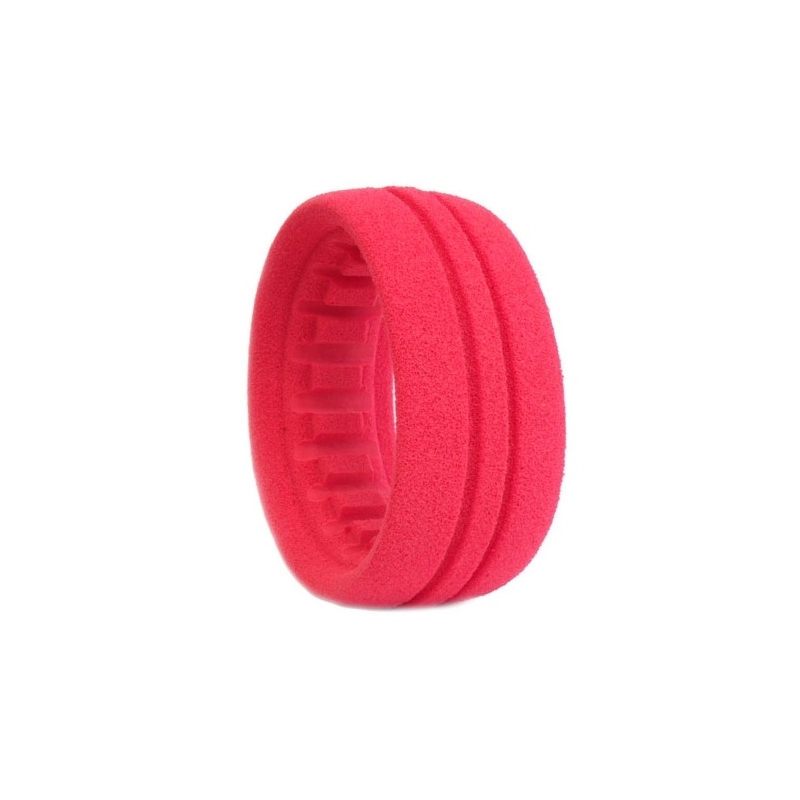 Hobbywing?s temperature control technology has been designed to protect the motor from being damaged by heat thus less heat more efficient the motor will run and perform. 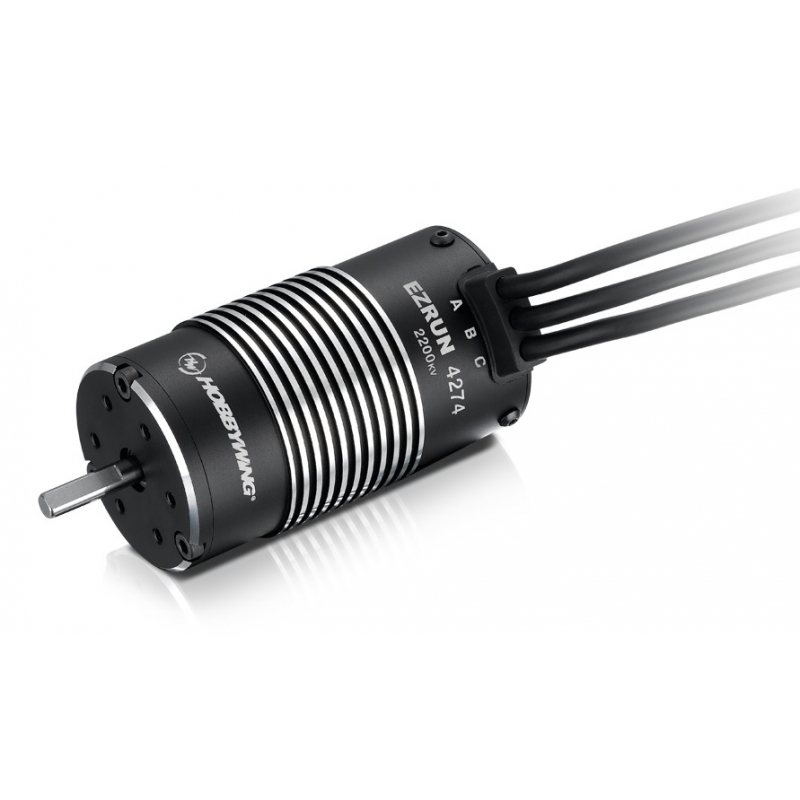 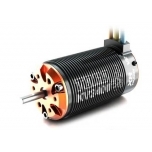 The output performance of this motor has an efficiency rate of up to 90% meaning that if the energy consumption of the motor is at 1000 watts your guaranteed that 900 watt of that power will be available and no less. 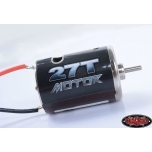 The motor housing is made from hard anodized aluminum, motor windings are wound from pure oxygen-free double insulated copper wire, the advanced rotor structure is designed to handle high temperature from the use of rare earth magnets, output shaft from high quality polished alloy steel and the imported bearings which are implemented are high precision metal caged for a minimum to zero friction which in turn will guarantee strength, outstanding performance, high durability and smoothness of the motor. 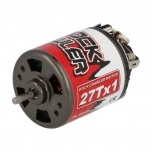 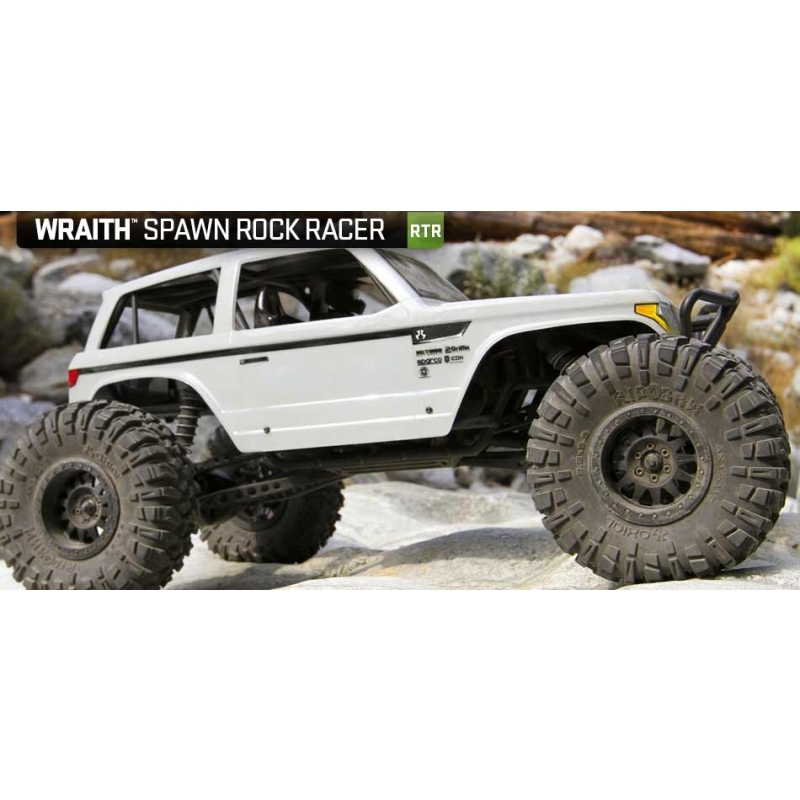 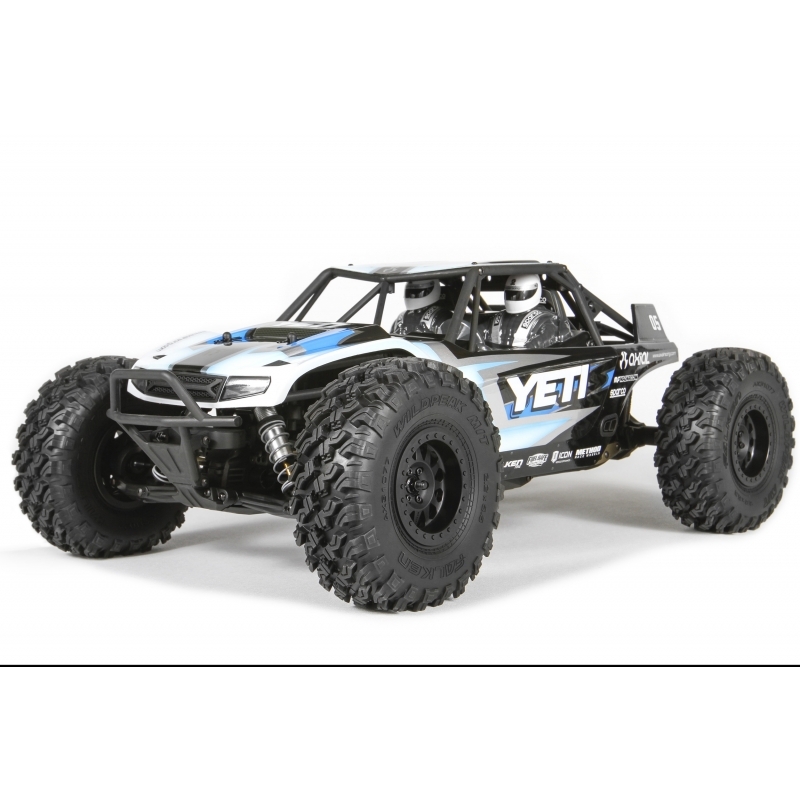 This motor can also provide a powerful upgrade solution for all popular 1/8th scale monster trucks such as TRAXXAS E-REVO, E-MAXX, HPI SAVAGE, and THUNDER TIGER E-MAT plus other trucks and buggies.